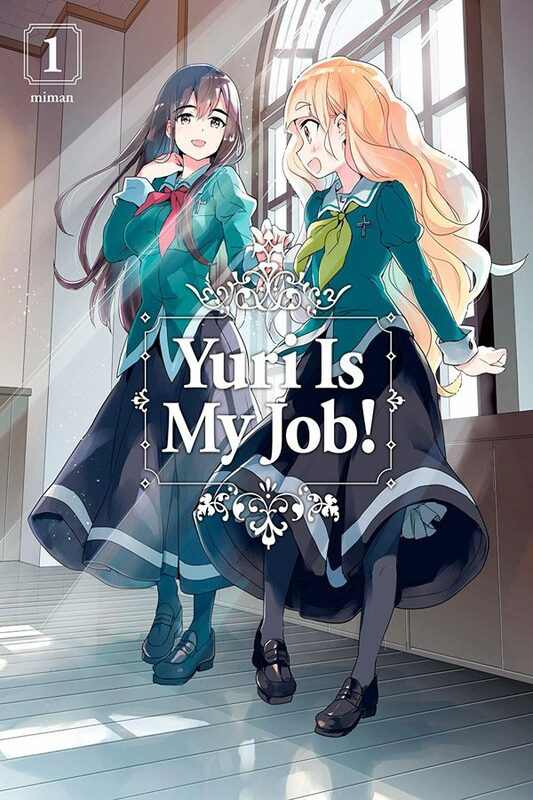 The new, hilarious yuri comedy! Hime gets roped into working at a weird café where the waitresses pretend to be students at an all-girl boarding school. She’s strangely taken with her partner Mitsuki, who’s so kind to her in front of the customers. There’s just one problem… Mitsuki really can’t stand her!